This presentation will look at our current areas of focus including our implementation projects for British Columbia, Indian Oil and Gas Canada, and Manitoba. Additional areas of focus to be discussed are new and/or updated functionality and initiatives in Petrinex including Stakeholder changes being brought forward as Petrinex enthusiastically moves forward in embracing the future in our ongoing pursuit of petroleum information excellence. 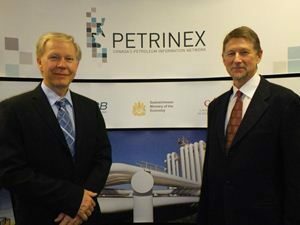 CAPPA and all Industry Stakeholders will continue to have a major influence on the direction of Petrinex. Join us for the latest updates and to find out how YOU can be a part of our exciting future.